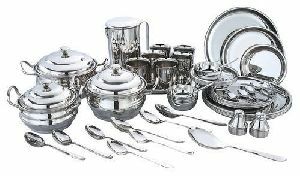 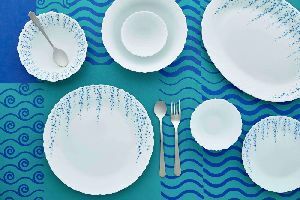 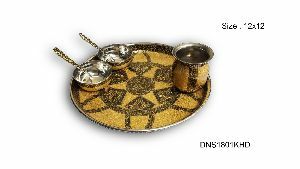 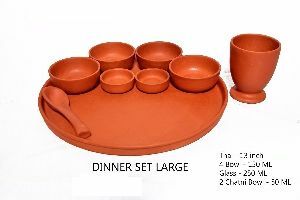 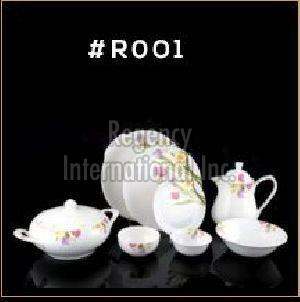 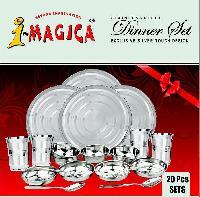 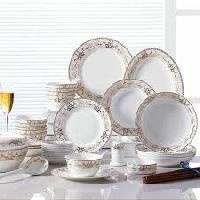 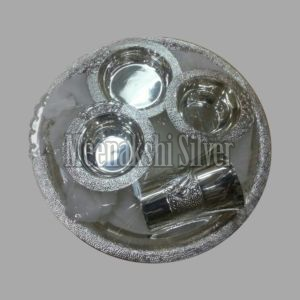 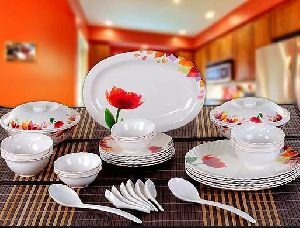 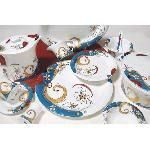 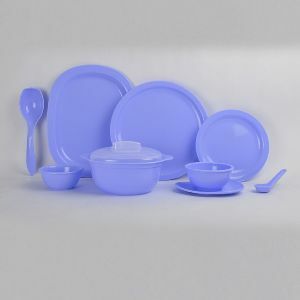 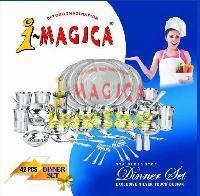 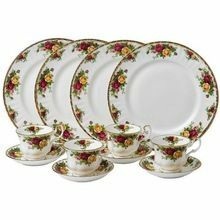 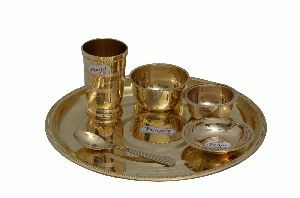 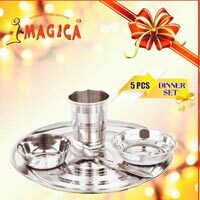 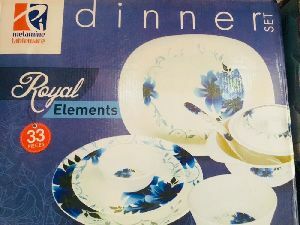 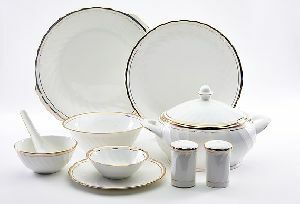 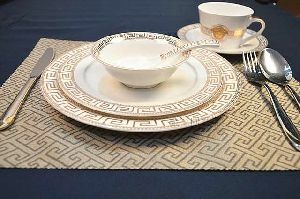 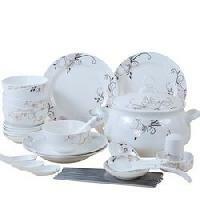 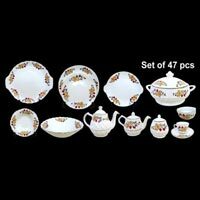 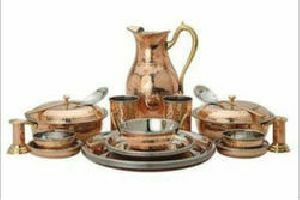 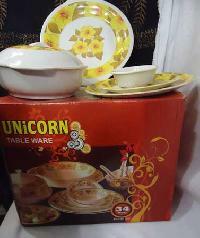 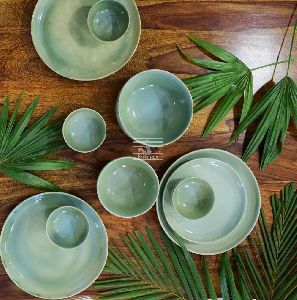 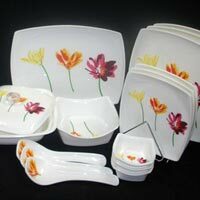 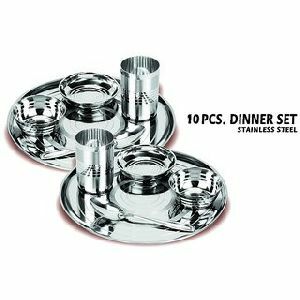 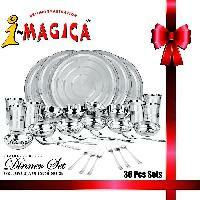 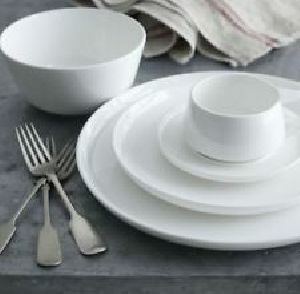 We are offering ceramic dinner set, we are also having other designs of it. 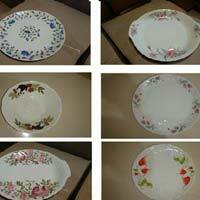 Also we are well capable to develop any design as per our client requirement. 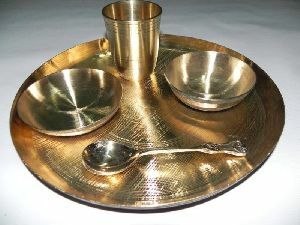 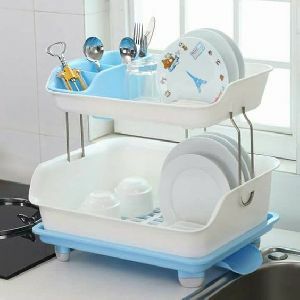 Material : Ceramic, Melamine etc. 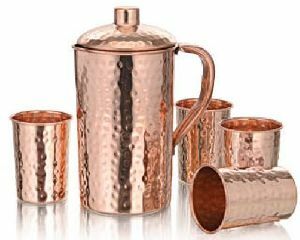 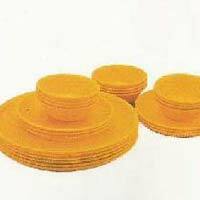 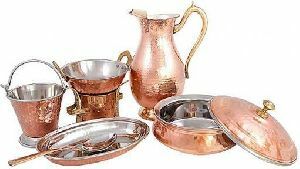 Feature : High durability,strength & resistivity to adverse conditions,unmatched quality & unsurpassable look.